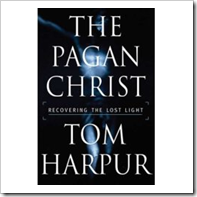 The Pagan Christ, by Tom Harpur. 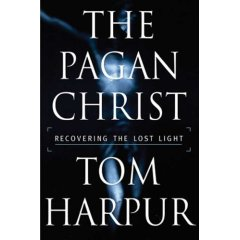 This is a fantastic book that does for Christianity what Gary Taubes’s Good Calories, Bad Calories does the established (i.e., mainstream) thought on diet. That is to say, liberates it from the cage of orthodox dogma. My hope is that this blog will help right the myriad of misconceptions on the fitness end of things.